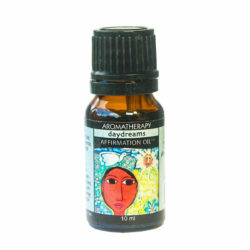 Affirmation Oils are 100% natural plant-derived extracts plus mindfulness quotes or meditations whose purpose is to help you stay focused on a desired intention. 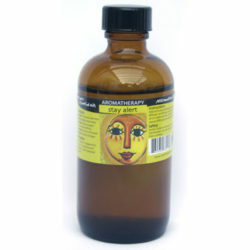 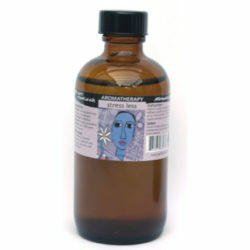 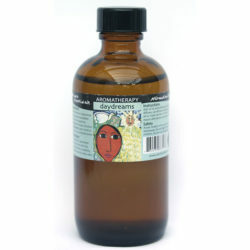 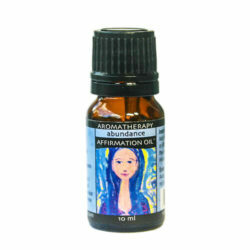 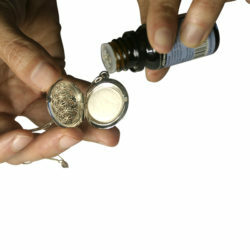 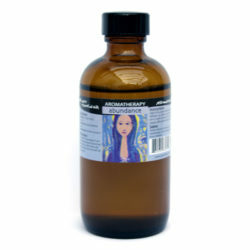 Each Essential Oil Blend includes an affirmation or meditation. 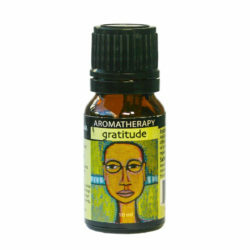 When combined with the synergistic blend, affirmations are a means of auto-suggestion to magnify the benefits of the blend. 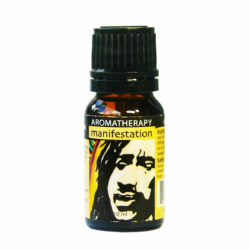 Every time you inhale the aroma, the thought becomes more in focus. 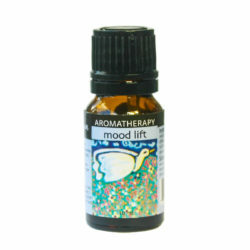 That’s because associating an affirmation or mindfulness quote allows aromatherapy essential oils to work on multiple levels; including self-induction and within the body’s physiology. 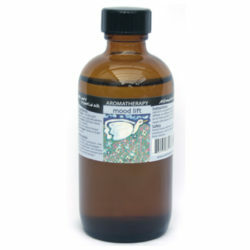 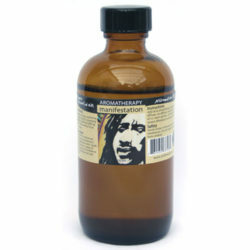 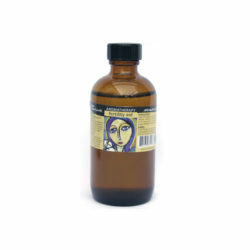 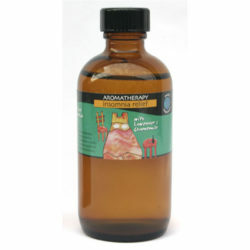 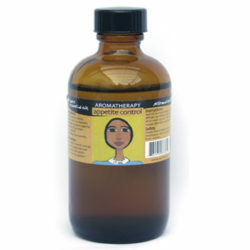 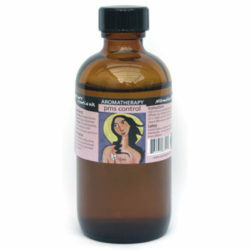 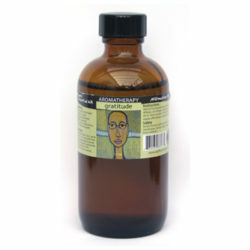 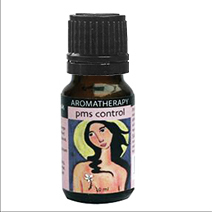 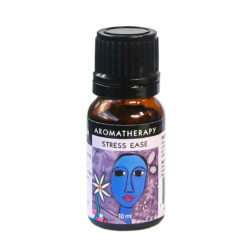 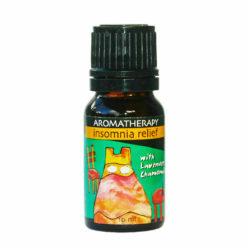 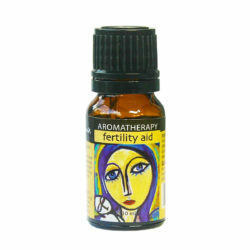 Each Aromatherapy blend is designed to provide a dual benefit. 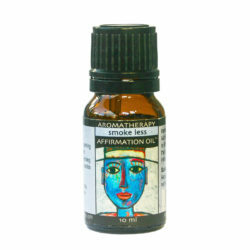 The selection of Affirmation Oils below targets common conditions and habits, such as anxiety, fatigue, insomnia, nicotine cravings, headaches, weakened memory, and PMS, as well as strengthening feelings of inner peace, gratitude, abundance, and self-love.